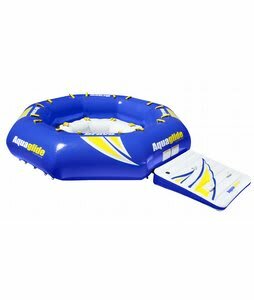 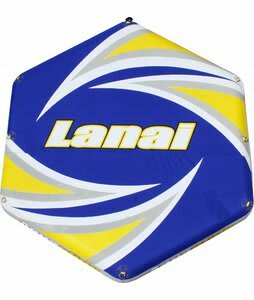 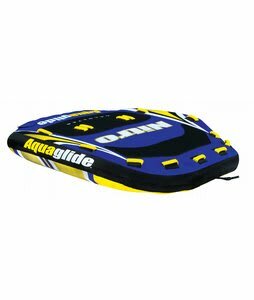 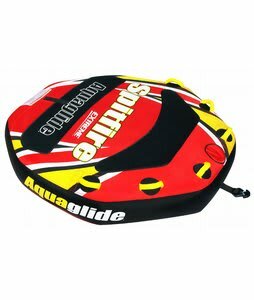 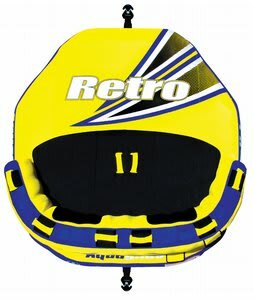 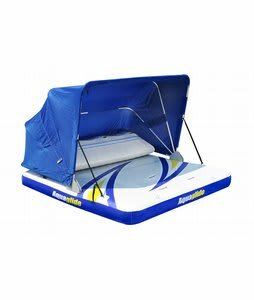 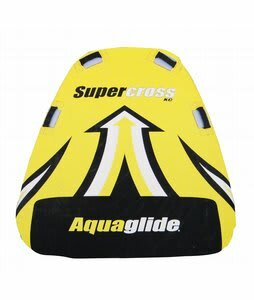 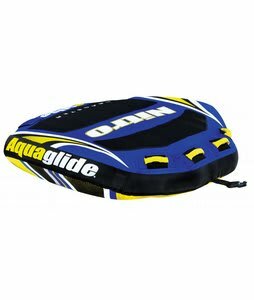 Here is a variety of inflatables and towables by Aquaglide! 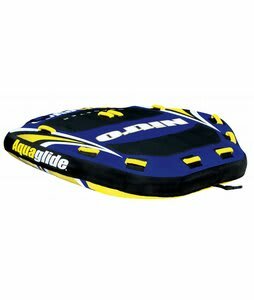 For full description and key features, click on pictures below. 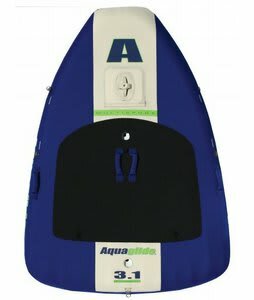 All in stock! 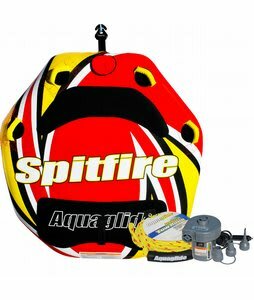 A full range of prices and sizes.